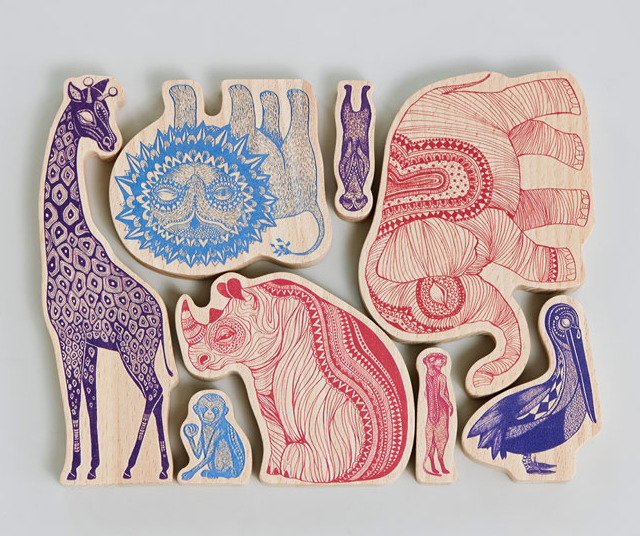 Amazing wooden Animals Africa designed by Mini Empire. Amazing wooden Animals Africa by Mini Empire. 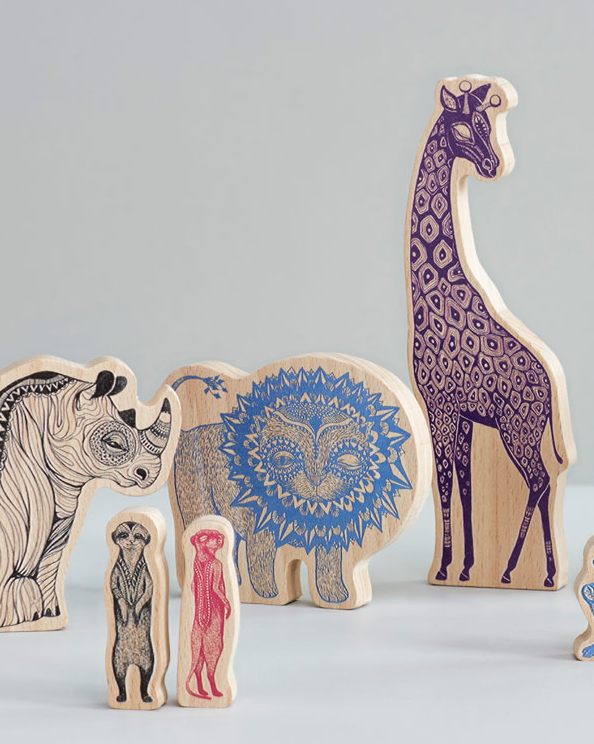 New family members at Mini Empire- the Africa wooden animals – are made of beech wood. 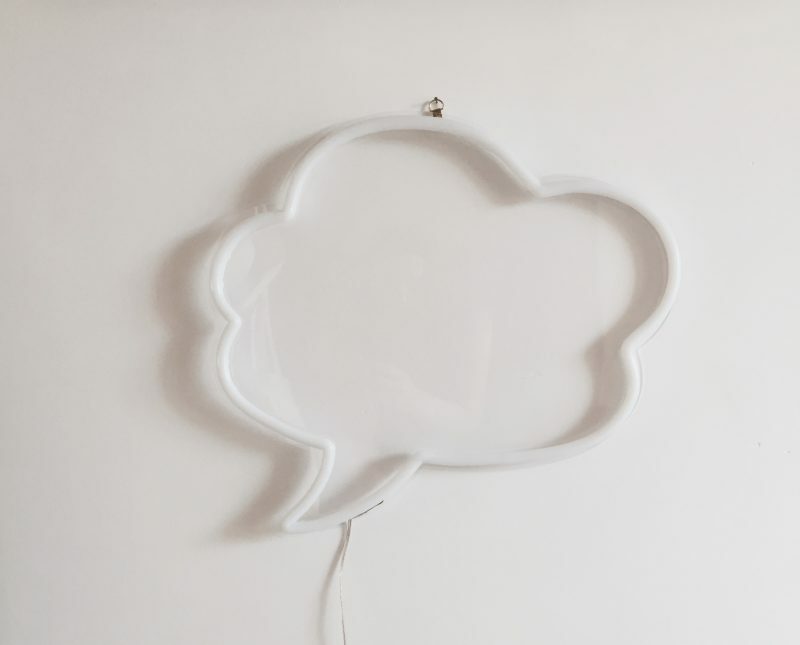 Put it on your book shelf as decoration or use it to play with. Works for both kids and grown ups. 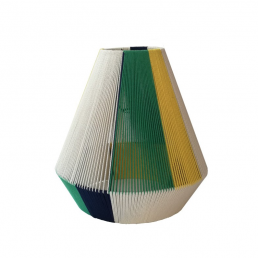 Printed in color on one side and black on the other.